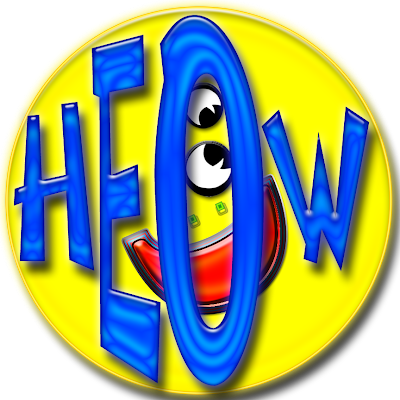 "Heow" would make a great humor website, filled with jokes and funny stories. "Heow" is also a last name, therefore a possible company name. Radio test: "Heow" passes the radio test. 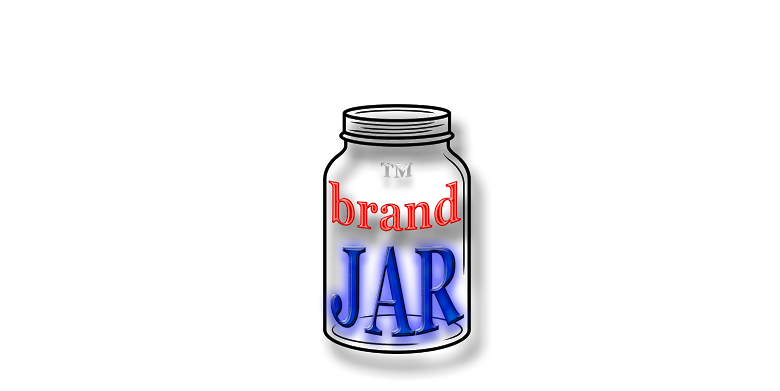 "Heow" and its variations -- "H eow," "He ow," "Heo W," and " "H E O W" -- do not appear in the USPTO.gov data bases.